The personal mechanic for Audi. 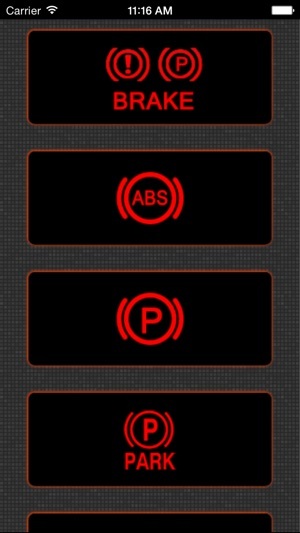 Bring the knowledge of an expert mechanic with you, wherever your Audi takes you. 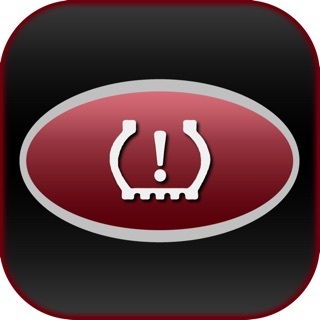 When a warning light comes on, easily find the info and insider tips you need, with instruction how to respond without contacting a mechanic. 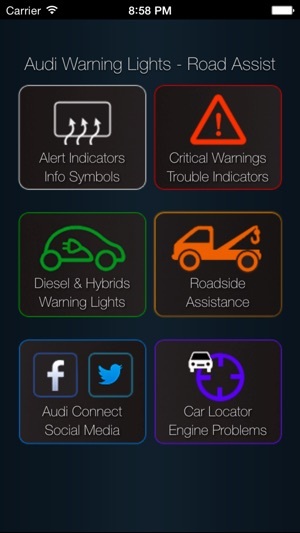 This app helps you identify problem with your Audi. 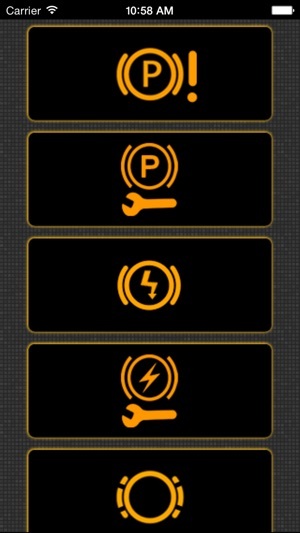 Features 467 warning lights and alert symbols from all newer and older models, with an explanation of the problem. 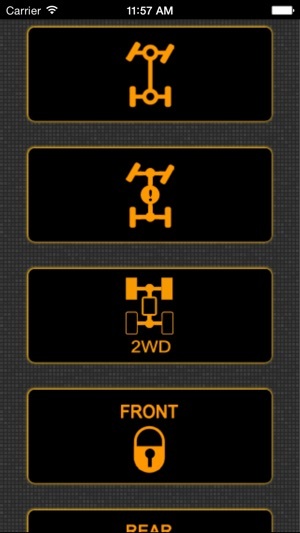 • What different warning lights and symbols, mean and if there is anything you can do yourself to avoid a trip to the repair shop. 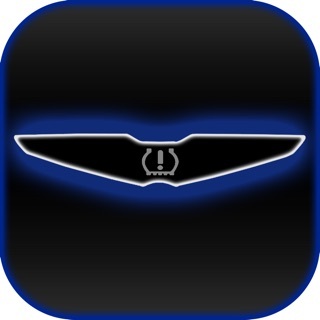 • If it is safe to drive your car or if you should call a tow truck. • When you really need expert assistance, and whom to contact. You get emergency phone numbers, roadside assistance numbers, and dealership listings for North America, Canada, US, Mexico the UK, and Europe. • What to expect when accidents happen. You’ll be able to talk to your mechanic and your insurance company with confidence, and you’ll be ready to make informed decisions. • Where you left your car. 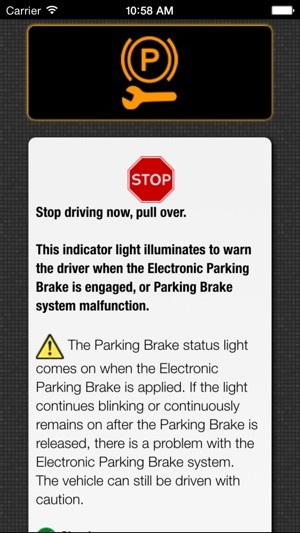 The app includes a Car Locator feature, just in case you forget your parking space. 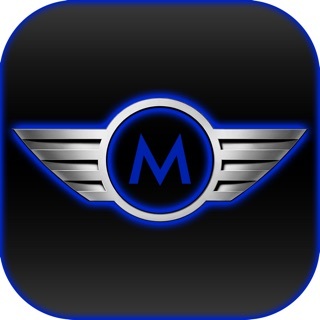 This app is brought to you by a mechanic who has 20 years of experience servicing Audi vehicles. 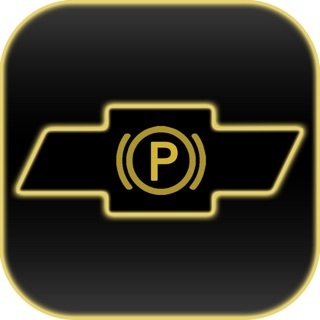 He designed it to save you time and hassle and to prevent unnecessary trips to the garage. 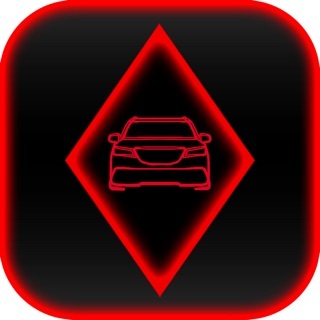 Warnings lights in your car instrument panel signal that something is wrong with your vehicle, so that the driver can address the issue before it becomes serious. 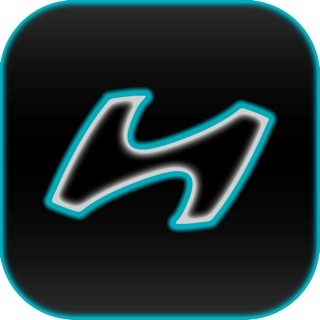 Get the app now and protect your investment every time you take your car out for an adventure. 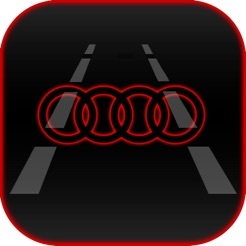 Audi's all warning and alert lights with explanation of the problems. Included Car Locator, in case you forget your parking space.